Successfully saved Lime Sugar Cookies to your Calendar. You can also save the ingredients to your Grocery List. 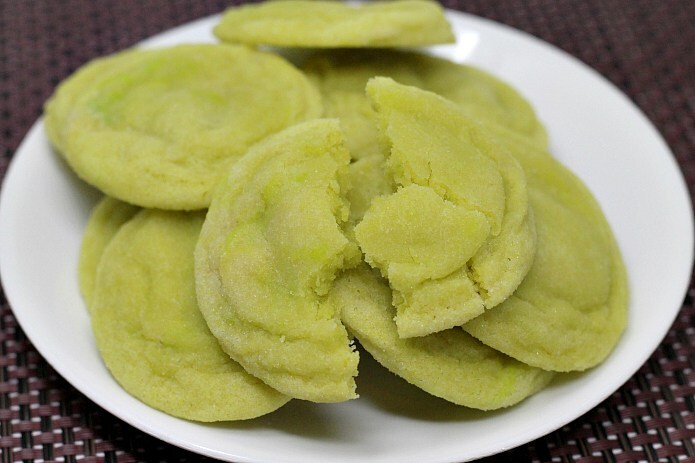 Lime Sugar Cookies are delicious and simple and have the perfect amount of lime flavor in them with the addition of lime zest and lime juice in the recipe!